The town of Vila-seca is divided in two populated areas, on one hand the ancient city centre, which the same name; on the other hand la Pineda Beach, which is the sea front. The town of Vila-seca is divided in two populated areas, on one hand the ancient city centre, which the same name; on the other hand la Pineda Beach, which is the sea front. 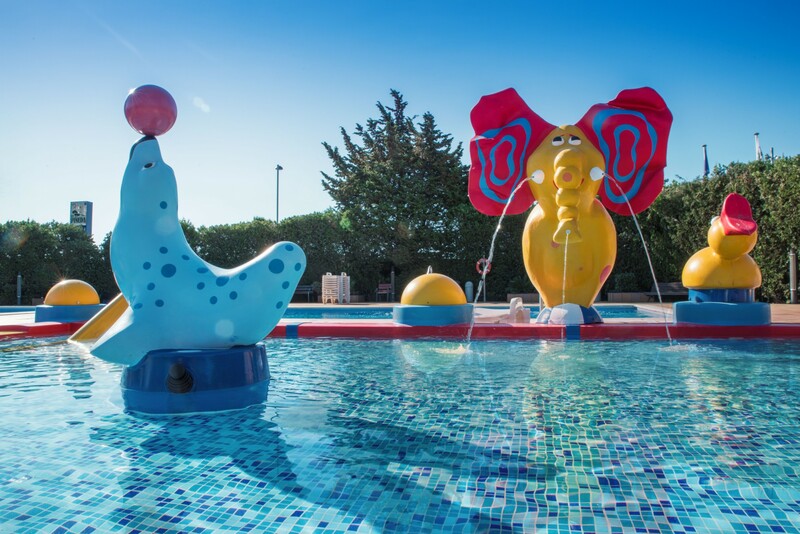 Vila-seca has been awarded with the quality stamp as a Family Tourist Destination. This is thanks to its wide range of restaurant, shops and facilities offered. 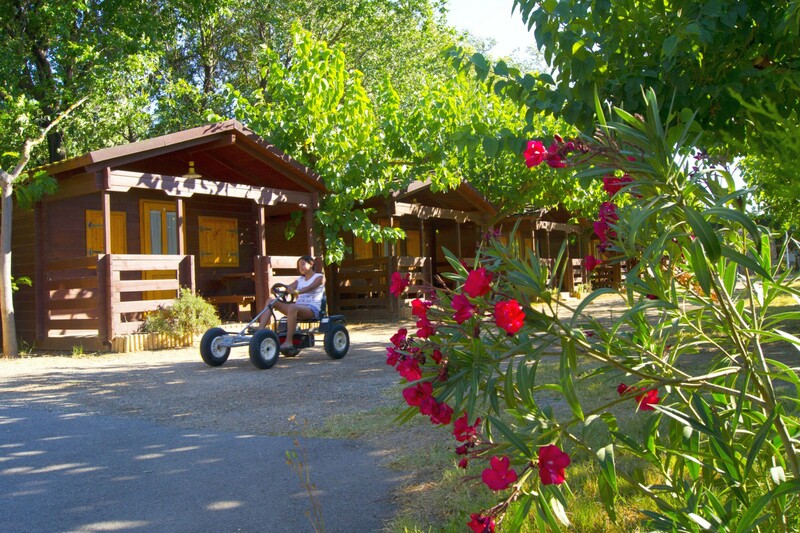 All of them are of quality and adapted for welcoming families. 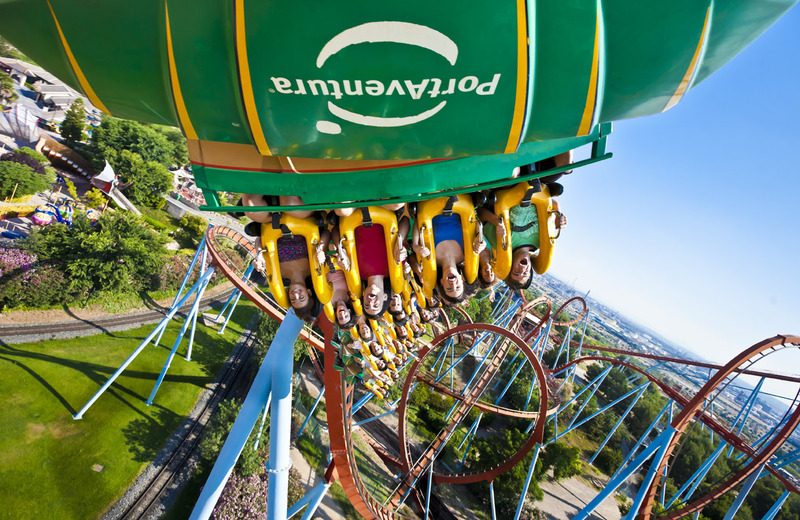 Its beaches shine for its great environmental value; the amusement parks Port Aventura and Aquopolis and its Dolphinarium, unique in all Costa Daurada. There is also the Aquum Spa & Club; a relaxing place with innovative aquatic therapies as well as the family fun centre Olzina Centre, with 10 cinemas, bowling and a wide variety of shops and restaurants. 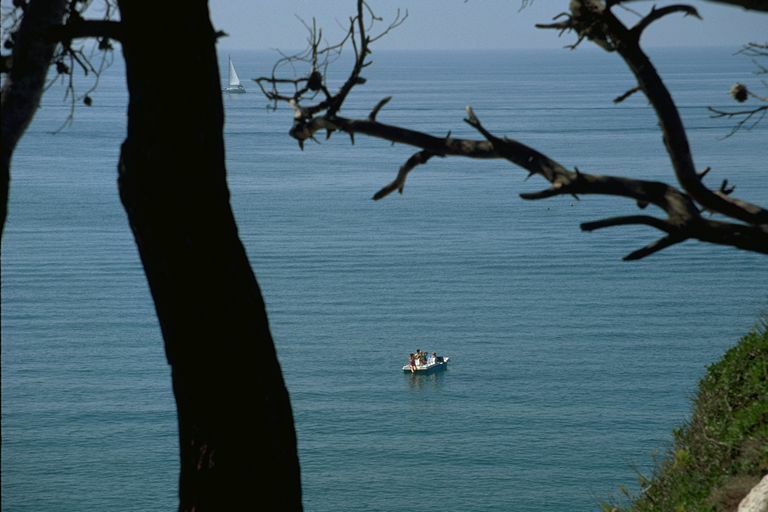 Vila-seca offers as well a wide variety of walking and trekking routes that can be followed on foot or bicycle, such as: el Raval del Mar, el Paseo Marítimo, la Avenida del Alcalde Pere Molas, el Camino viejo de Cambrils, o el Camino de los Muertos. 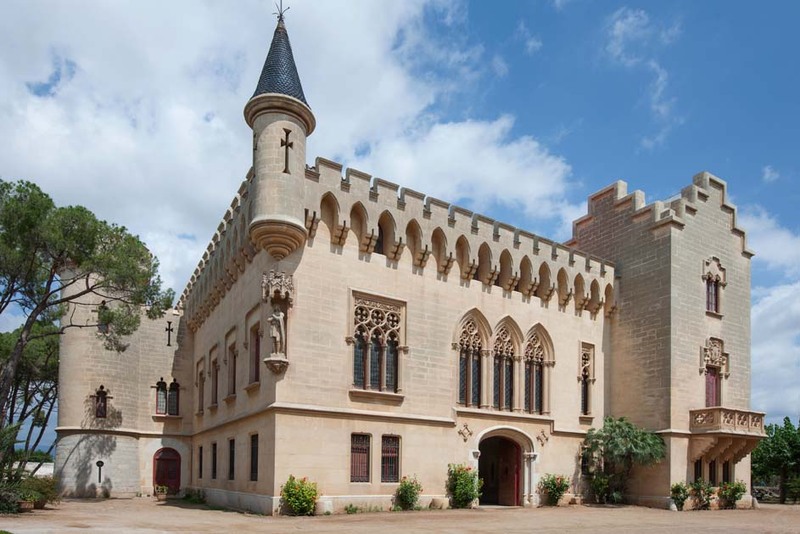 La Pineda and Vila-seca are perfectly located for hosting tourists; in Costa Daurada, 9kms from Reus airport and 12 from Tarragona, as well as only 100km from Barcelona. Old City Center. Walking by the old city centre you can see different historical buildings such as Portal de Sant Antoni, the Vila-seca Castle, el Celler de la Cooperativa, or the medieval towers. “Pineda” Sculpture. 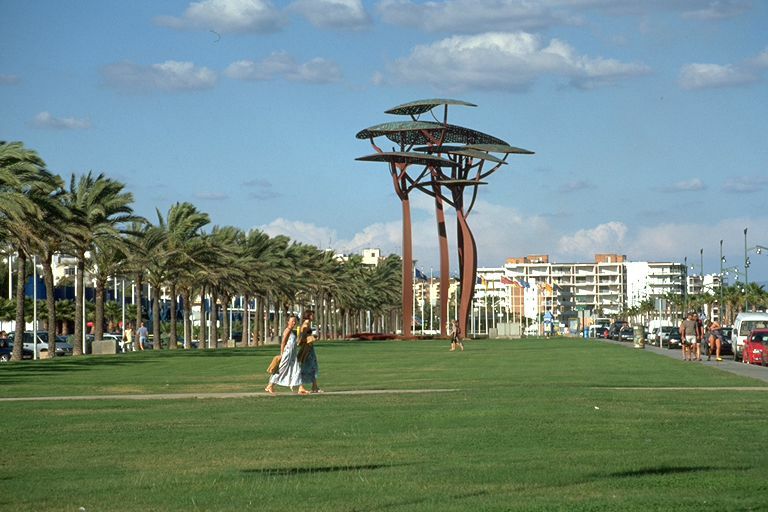 It is a sculpture located in the promenade and it was created by the well known designer Javier Mariscal. 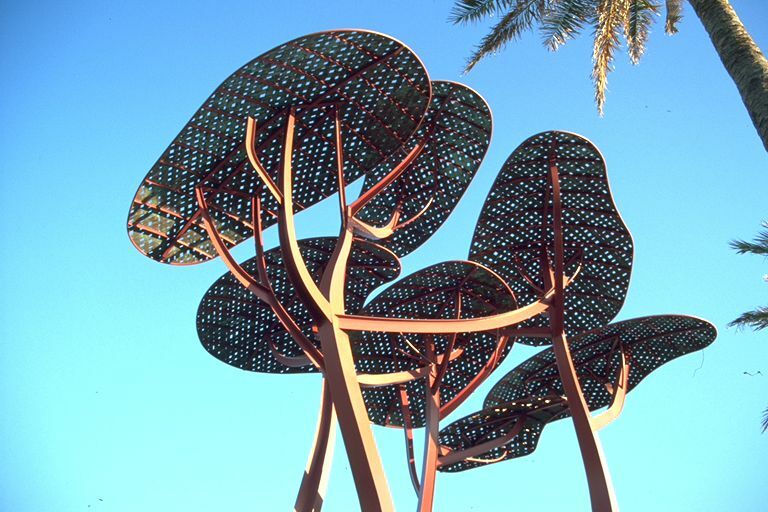 It is 24 meters high and is composed by 8 metallic pines made in steal and copper. It symbolises sustainability, projection and big areas urbanism. “Marca d’Aigua” Sculpture. 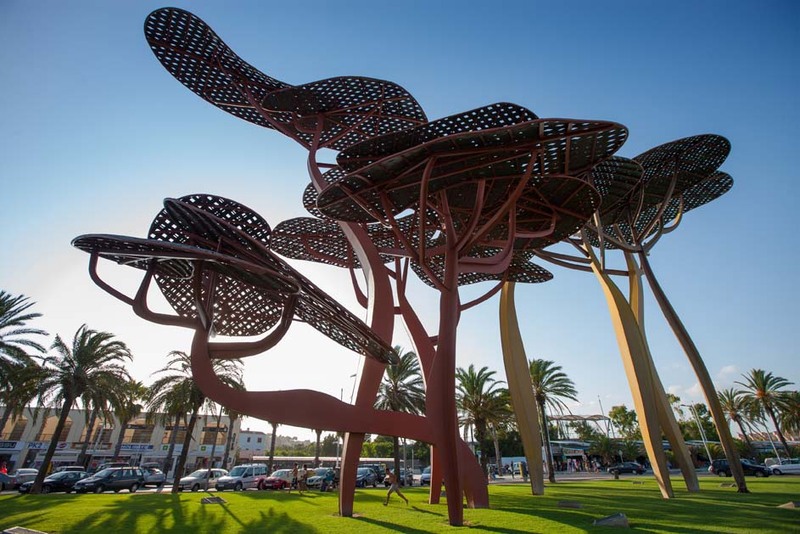 It is located in the south of Pineda Beach and it is a work of the sculptor Sergi Aguilar. It is dedicated to the writer Carlos Barral. It is formed by 4 columns symbolising cardinal points, it evocates the sea, the wind, land and paths. Pinar del Perruquet Park. A nature space to enjoy the landscape and free time, inspired by main nature elements: wind, light, shade, earth and water. La Sèquia Major. It is a protected nature spot. It is protected by the Plan of Spaces of Natural Interests of Catalonia from 1992. 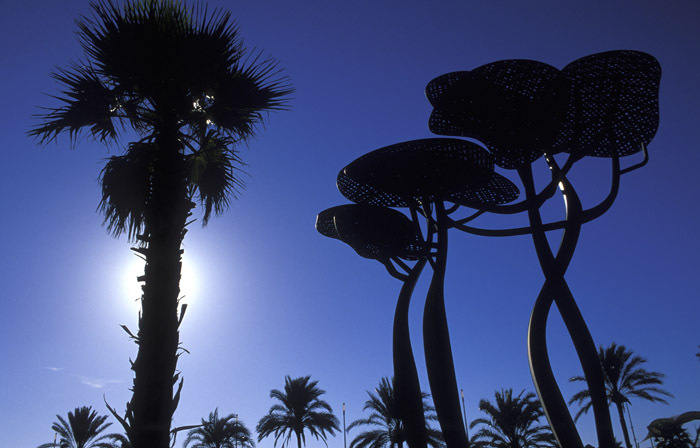 It is a humid area located in la Pineda and it keeps some examples of vegetation and fauna native from the Mediterranean littoral. Free guided tours are available. Torre d’en Dolça Park. It is located half way between Vila-Seca and La Pineda. Its name is due to the 16th century tower placed in the middle of the park. In ancient times, the agricultural activity dedicated to Mediterranean crops was developed here. It was also a place to remove nature stone for the construction of cathedrals, cooperatives and Catalan modernist buildings.